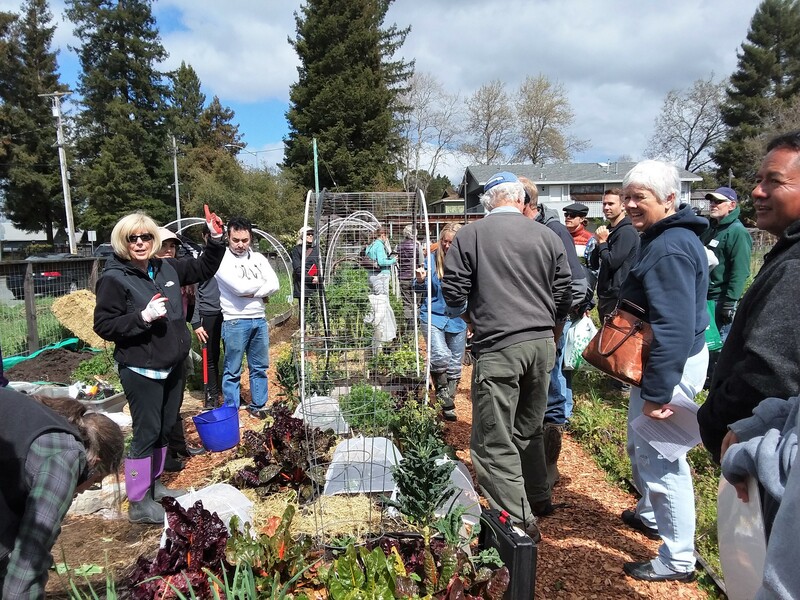 Join the Master Gardener Food Gardening Specialists at Bayer Farm on Saturday, April 20th from 10-11:30 a.m. for a free workshop celebrating Earth Day. From the soil up, we will describe the processes we used to take a weedy patch of land and turn it into a productive food garden. 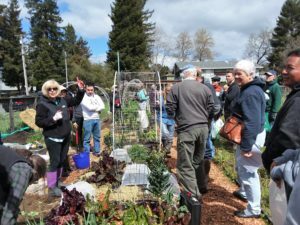 We will cover how to build healthy soil, review compost basics and learn how to keep weeds under control. For those growing in small spaces, we will highlight the basics of growing food in wine barrels and grow bags. Weather permitting, we will all join together to plant some vegetables. Spanish translation will be provided. 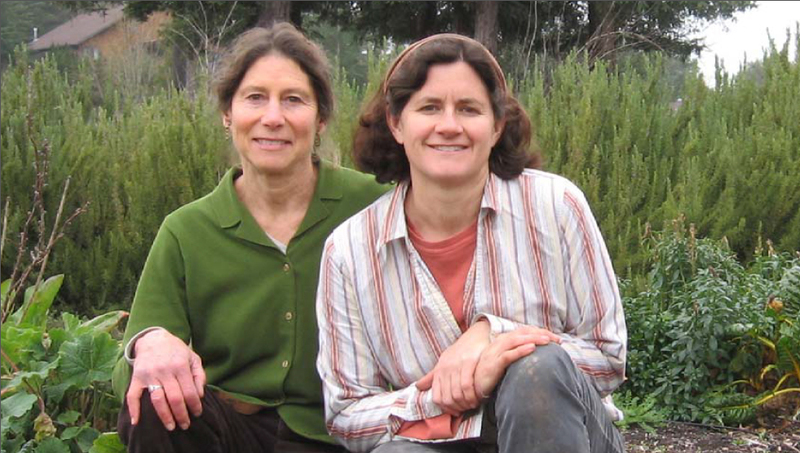 Bayer Farm is located at 1550 West Avenue, Santa Rosa. No registration required. For more information visit www.sonamamastergardeners.org.